For my Filipino readers, I know what you're thinking! 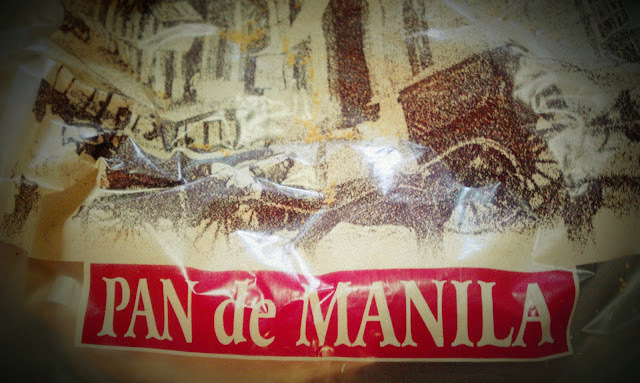 Every morning my father used to go on a bicycling exercise and would buy some "pandesal" from Pan de Manila on his way home. I always remind him to check if we still have coco jam before going to sleep. (coz always wake up late. Haha.) I still like "pandesal" without coco jam but it's much better. Right? Especially with hot coffee! Yuuum! I honestly don't know the English term for pandesal. But I googled it. bleh! Salt Bread or Bread of salt. LOL-ed. It's not salty! I used to prepare it buy slicing the bread in half (horizontally) and fill it with 1 spoon full coco jam. Oh, one piece "pandesal" costs P6.00 and P68.00 for the jam. 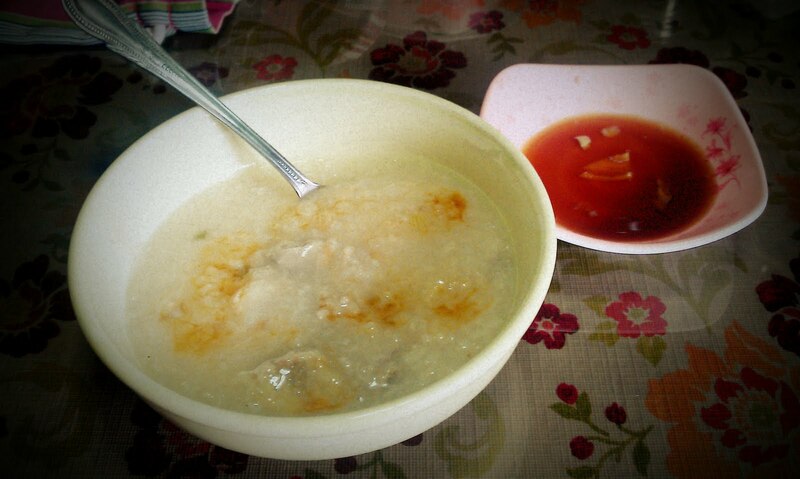 Here's a picture of "Lugaw/Goto", Porridge or congee! It is a soft boiled rice cooked in a meat broth. I eat it with boiled egg or "isaw" and you can serve it with "tokwa't baboy" on the side! My grandma used to cook some when I was in Pre-school. She was working in our school canteen that time. And I love it! I always wait for our school bell to ring for recess time. Haha. 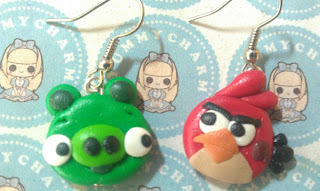 Oh, check out my very own hand crafted ANGRY BIRDS dangling earrings. 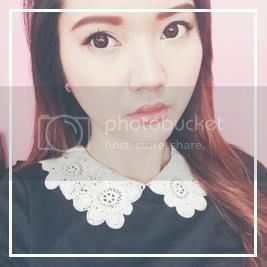 @i am certified: korek! :D the best right? i love hot pandesal with nutella or garlic cream cheese!!! wow! :) nakakagutom! 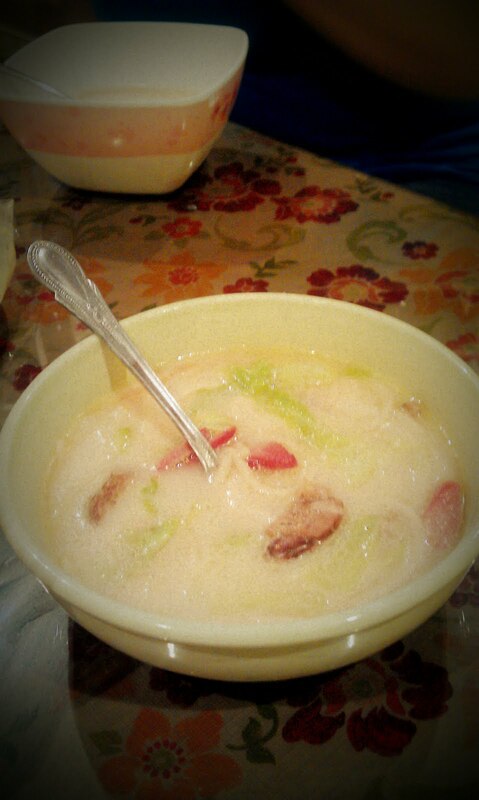 :D i love sopas! 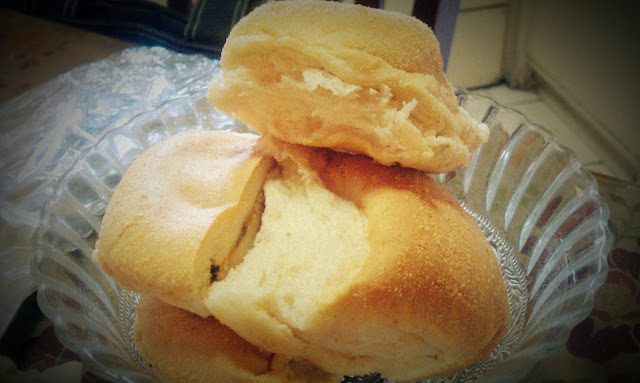 yum and hot pandesal! Angry bird earrings! So adorable. Bonito y rico post! Me gusta tu blog. Look at my blog a and If you like follow me. Besos, desde España, Marcela. Sarap na agahan! So Yummy!